The Department for Work and Pensions announced this week that it will be introducing a cap on the exit fees that a pension provider can charge a customer who withdraw their money early. Following the introduction of the pensions freedoms back in April last year, those over the age of 55 became able to access their pension funds instantly, rather than as an annuity, subject only to income tax (and even then only above a certain threshold). However, many pension providers began charging fees to customers who decided to withdraw their money early. The average charge was 5%, but some went as high as 10%, and so the DWP was called on to intervene and introduce a cap. And they have now done exactly that, capping early exit fees at 1% for existing pensions, and 0% for any new contracts. The changes will apply to personal pensions from the beginning of April next year, and will then apply to all workplace pensions from the following October. Pensions Minister Richard Harrington said: “We are restoring fairness and creating a level playing field in a system that has favoured the interests of providers over consumers for too long. The FCA’s Chris Woolard was also pleased with the ruling. He said: "People eligible for the government's pension reforms should feel able to access them as they wish. "The 1% cap on early exit charges for existing pensions, and the 0% cap for new contracts, will mean that current and future savers will not be deterred by these charges from accessing their pension pots." Some, however, while pleased with the principle behind the move, felt that the DWP has not gone far enough, and that the cap should either be lower, or exit fees be banned outright. Analyst Tom Selby said: "The cap on early exit fees for pensions, including occupational schemes, is a start, but 1% of a £100,000 pension is still a £1,000 charge for accessing your own savings. 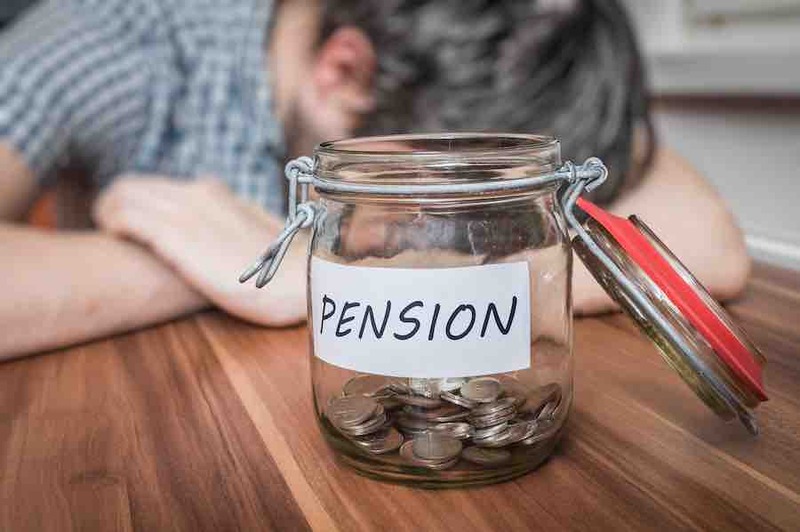 "We hope the authorities continue to monitor the cap, to assess whether it should be lower or even abolished if early exit penalties continue to prevent people utilising the new flexible pension rules."